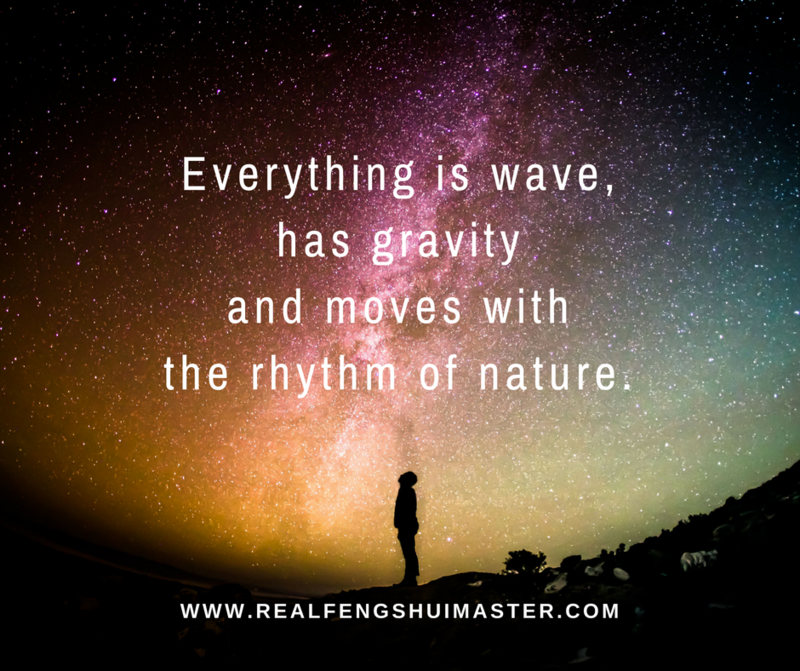 Here's a taster lesson of authentic Feng Shui for anyone who wants to truly understand that Real Feng Shui is the unified field study of science and metaphysics. You can jump start a very rewarding career as a professional feng shui consultant. 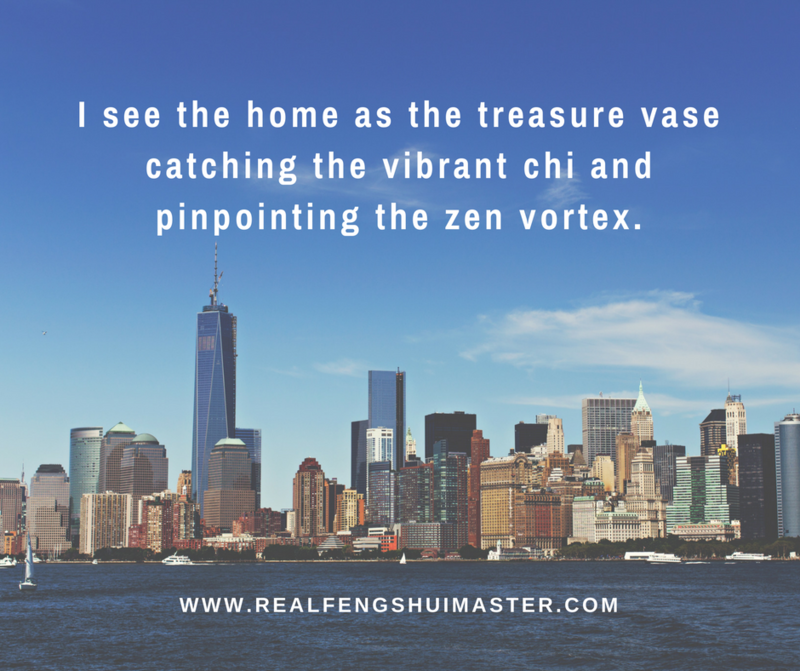 Master ZenWise teaches Real Feng Shui that you can achieve successful results with. Real Feng Shui can expedite your potential to have a more fulfilling life. You may improve your health, wealth, love and knowledge. 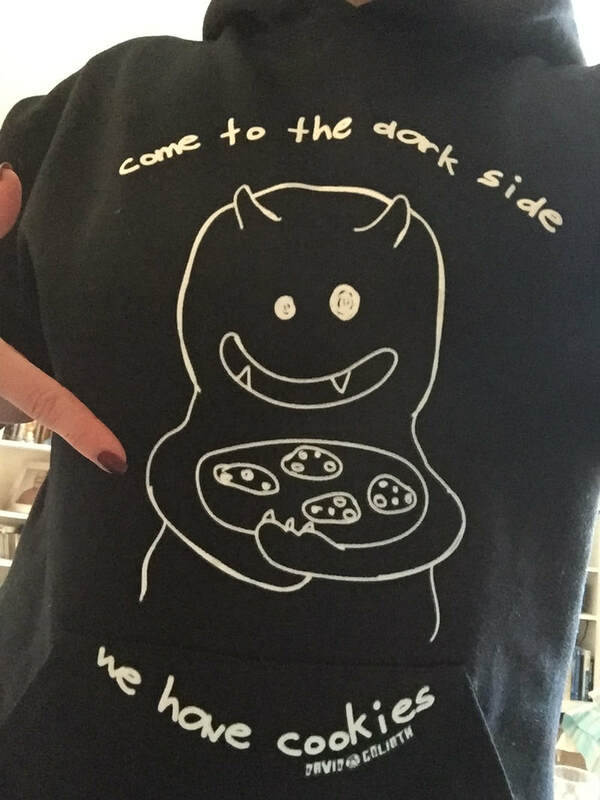 Put the odds in your favour with good knowledge. It is exciting to learn practical knowledge that will never get outdated, outmoded, or obsolete. Great learning is the most worthy activity to pursue in your life. Invest in yourself because the return on your investment is tremendous. Format: recorded lessons, interactive live online, case study and field study. 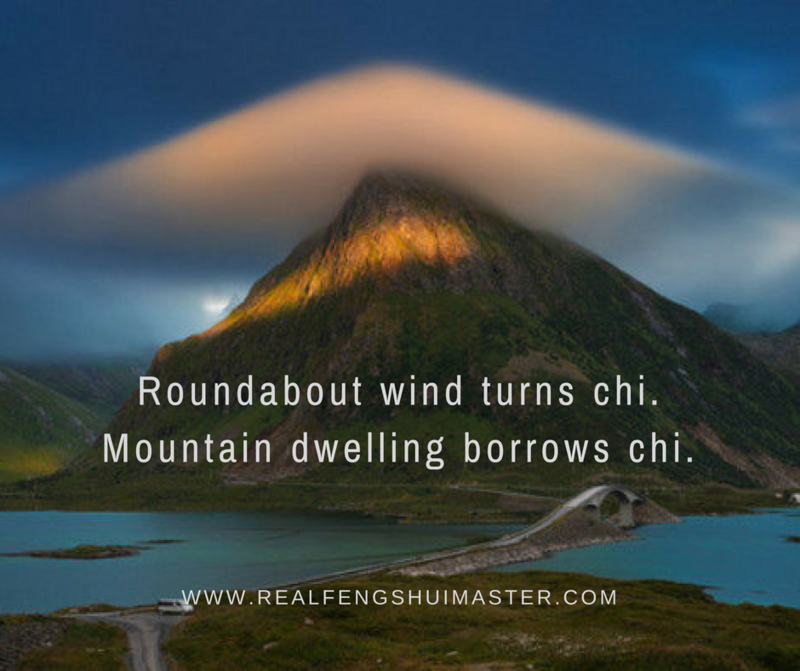 Please see the following course outline for the most comprehensive authentic feng shui study you can find in this part of the world. How To Make House Feng Shui Really Work For You? Learn this popular Feng Shui methodology in no time, and ZenWise will show you its illogical reasoning. Eight Mansions or Eight Houses Feng Shui divides the structure into the eight directions of 45 degrees each using a feng shui compass. 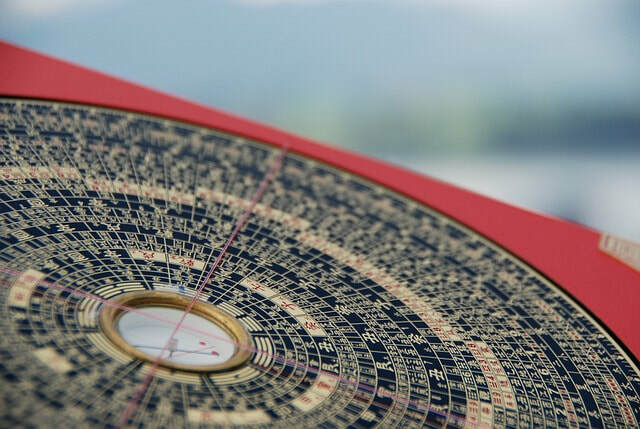 Each person has four good compass directions and four bad compass directions which are based on their year of birth and gender, the person either belongs to either the East Group or the West Group. A building’s sitting and facing direction determines whether it is an East or West Group structure. 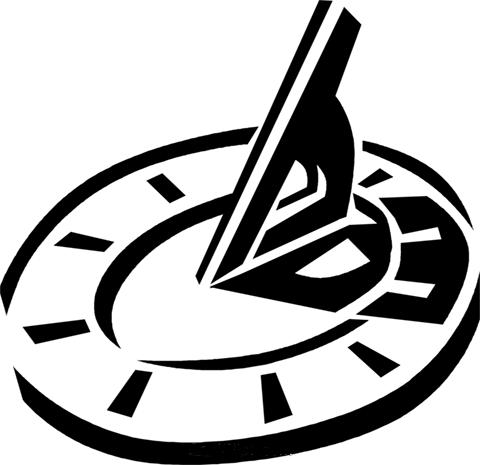 Each compass direction has a Feng Shui element associated with it: water, wood, earth, metal, or fire. 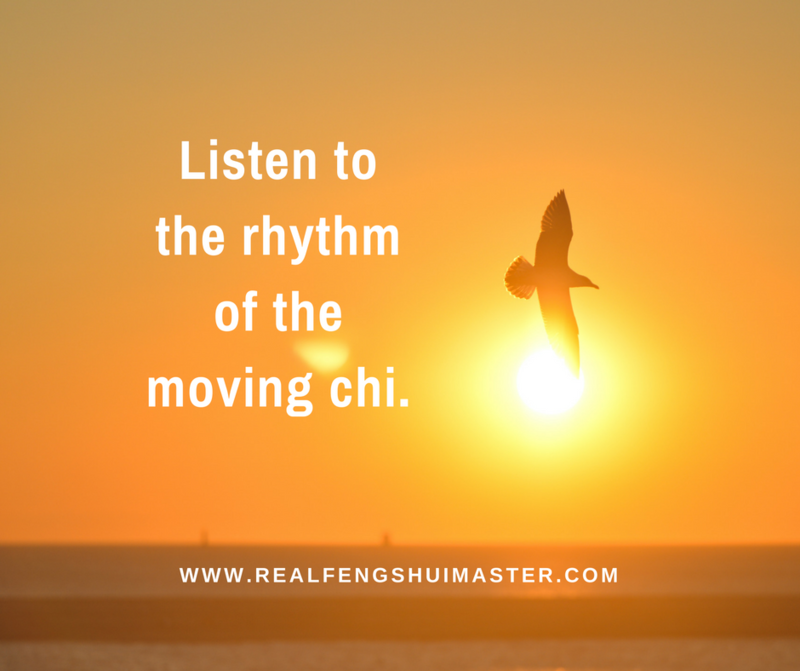 A Feng Shui consultant who is proponent of this school suggests best compass directions for sleeping and working which can tremendous affect for improving your life. Learn this very popular Feng Shui methodology in no time, and ZenWise will show you its limitation. What works, what does not work. Why and how some work, some do not work. Learn this popular Feng Shui methodology in no time, and ZenWise will show you its logical limitation. Xuan Kong Flying Star Feng Shui is a popular advanced level of Feng Shui study, it adds a time dimension to a building’s energy. The advanced Compass School also integrates the Eight House Theory to provide a comprehensive & professional analysis of a house. Feng Shui study under this school enables you to predict the good times and the bad times from year to year, month to month and day to day which are based on the natal or the birth day chart of each house. Feng Shui consultant of this school suggests enhancements for every home after a complete Feng Shui study is made to know how the nine different “stars” or energies are moving or flying to different compass directions every year, month, day and hour. Base Charts of all nine periods are constructed based on the study. The residents’ dates of birth are also taken into account. The school also gives consideration to the form as it affects the stars. 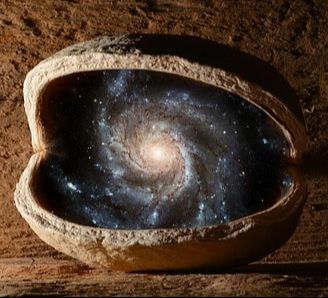 Xie Zi Method - Just A Little Bit of Change - No Need for Pop Feng Shui Remedies Every Year or Every 3 Months and No Need for Crystals, Gemstones, Power Bracelets, Wind Chimes, Foo Dogs, Mirrors, Flutes, Life Aspiration Octagons, etc.